On Tuesday, October 23, 2018, the FDIC issued a press release regarding the results of the 2017 biennial National Survey of Unbanked and Underbanked Households claiming that for the third consecutive survey period, the number of U.S. households without a bank account fell, according to the results of the 2017 biennial National Survey of Unbanked and Underbanked Households. "The good news is that our nation's banking system is serving more American households than ever before. 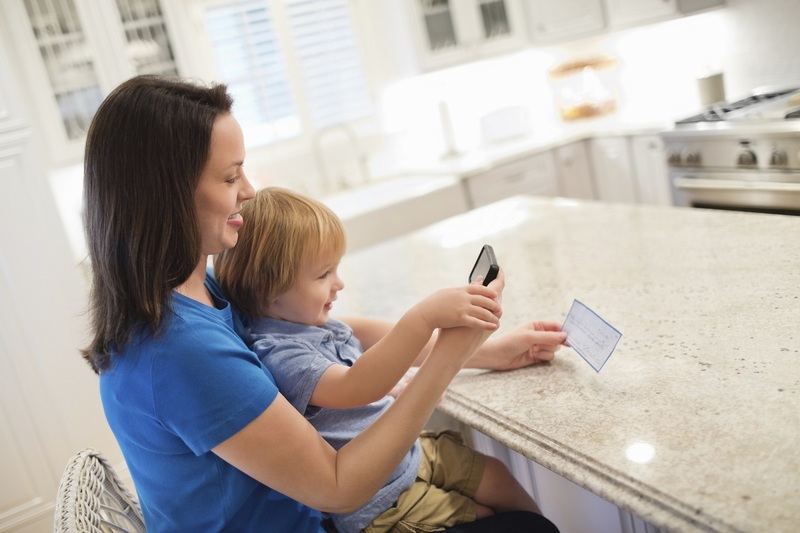 The bad news is that even as the overall number of people who are unbanked has declined, 8.4 million households continue to lack a banking relationship," said FDIC Chairman Jelena McWilliams.